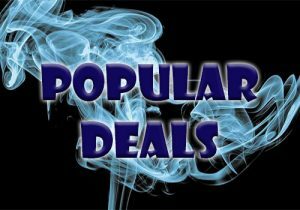 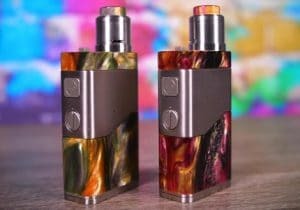 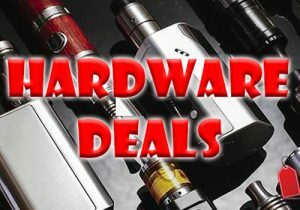 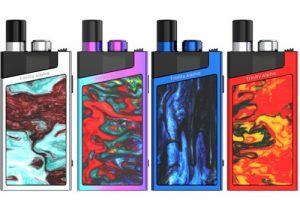 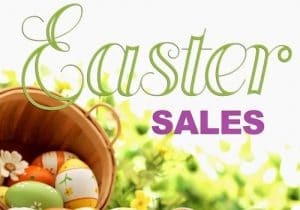 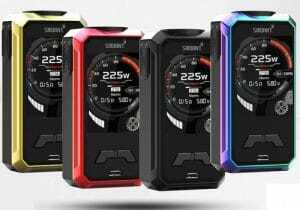 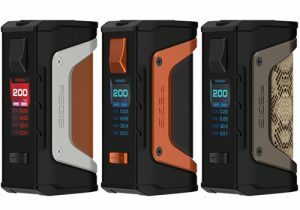 Here are cheap deals for the Wotofo Recurve Squonk Mod. 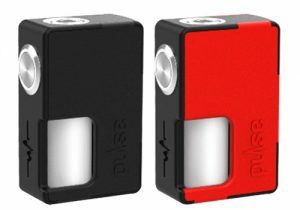 This new squonk mechanical mod is the result of the collaboration between Mike Vapes (Youtube vape reviewer) and Wotofo. 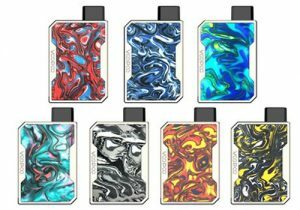 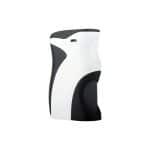 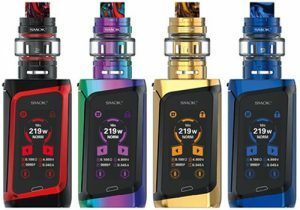 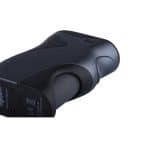 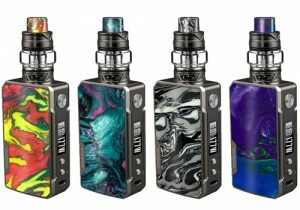 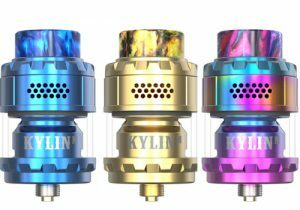 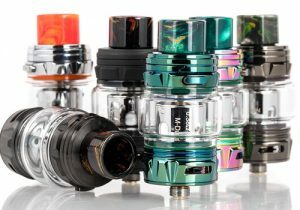 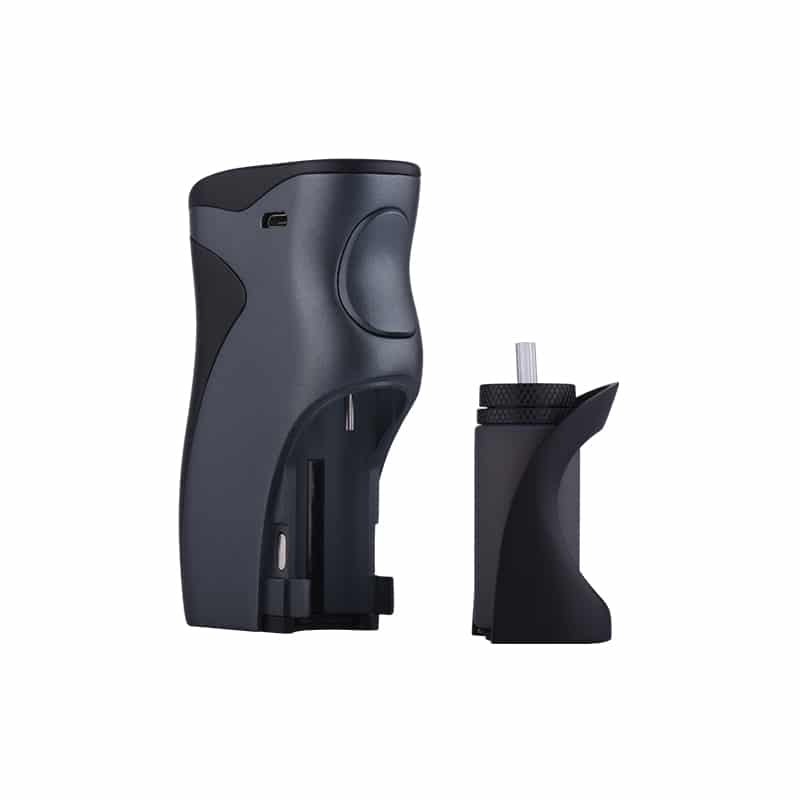 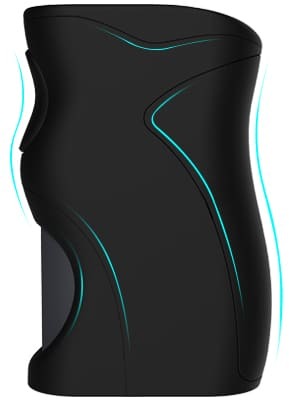 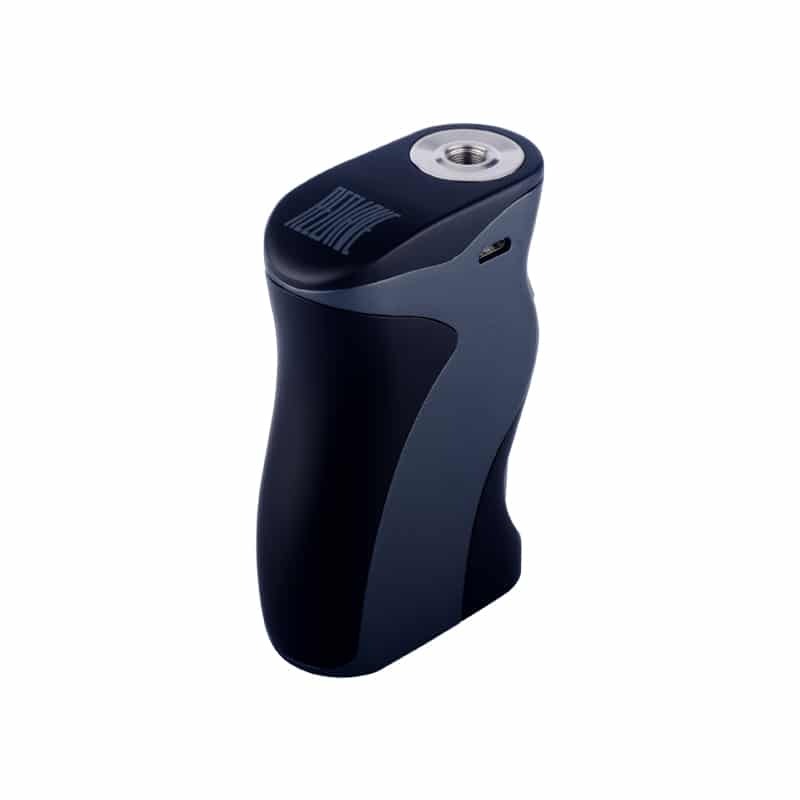 It features 80 watts of power with full battery, 21700/20700/20650/18650 battery compatibility, fast 2 amp micro USB charging, a battery/status LED behind the juice bottle with lantern effect, a full suite of safety protections, a high quality squonk bottle, beautiful curves and ergonomic design. 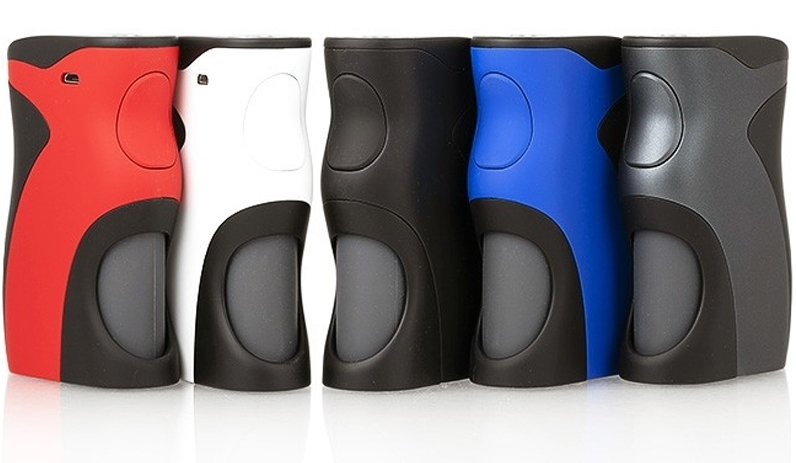 Design-wise, the main aspect of the Recurve Squonk Mod is the materials and shape. 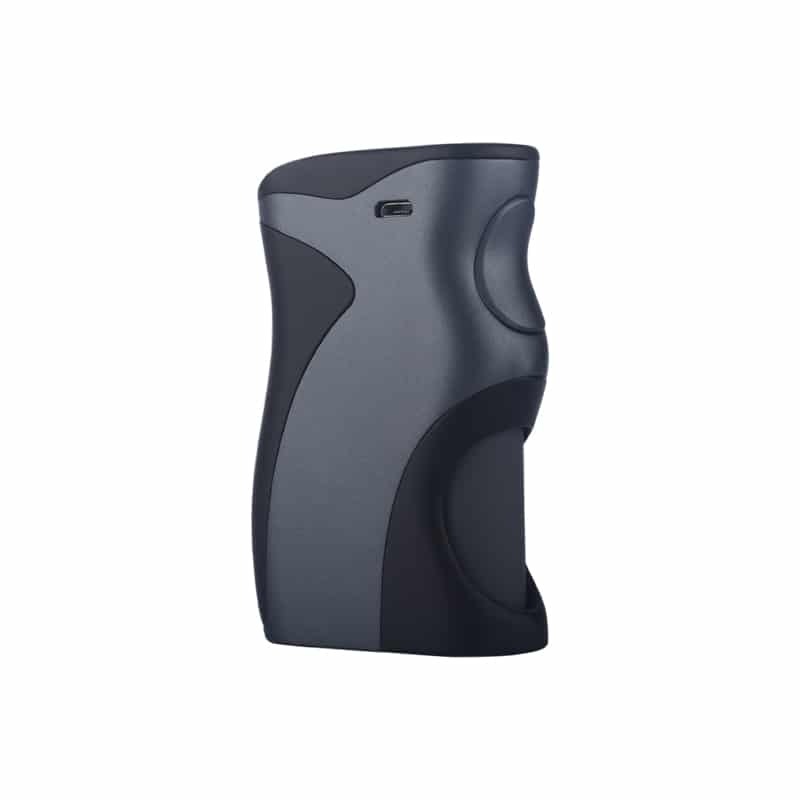 The device measures 60.5mm x 27mmx 90mm and has a zinc alloy chassis. 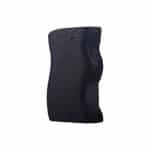 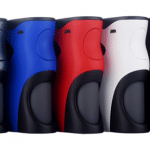 The finish is a special rubber coating, available in gunmetal, blue, red, white & black, that feels soft in the hand and is smooth. 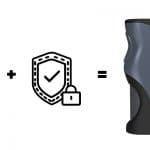 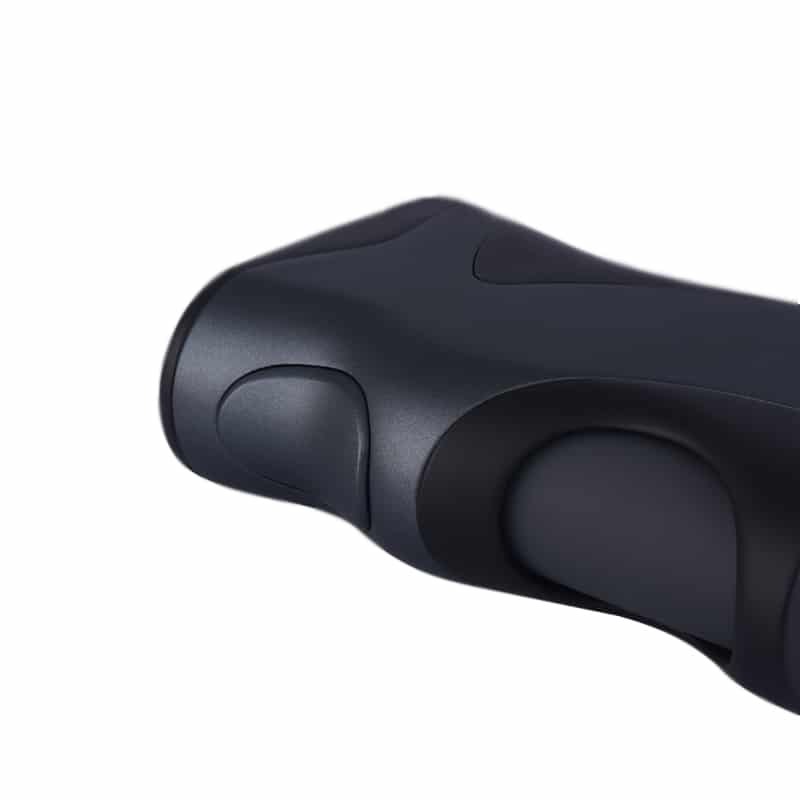 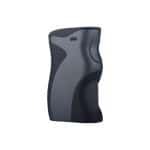 The curves on the Recurve Squonk ensures the mod feels perfect in the hand and keep your hand/wrist in a natural position anytime you fire it up. On one of the small sides, you will find a curved ergonomic fire button that went thru intense testing to ensure it always operates correctly. 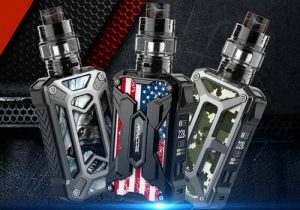 Underneath, you will see the Wotofo Recurve Mod’s squonk bottle that can hold 8ml of e-liquid and is made of luxurious silicone material to ensure a healthy vape experience and effortless squonking. 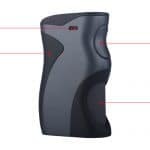 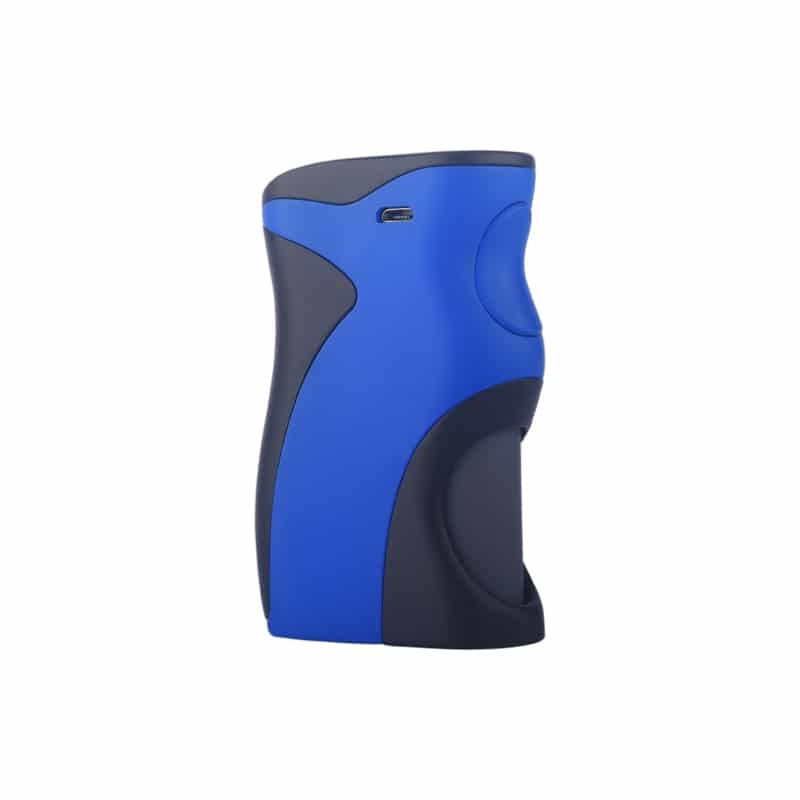 Powered by either a single 21700, 20700, 20650 or 18650 battery (use included sleeve for 18650 or 20650), battery options for this mod are wide ranging. 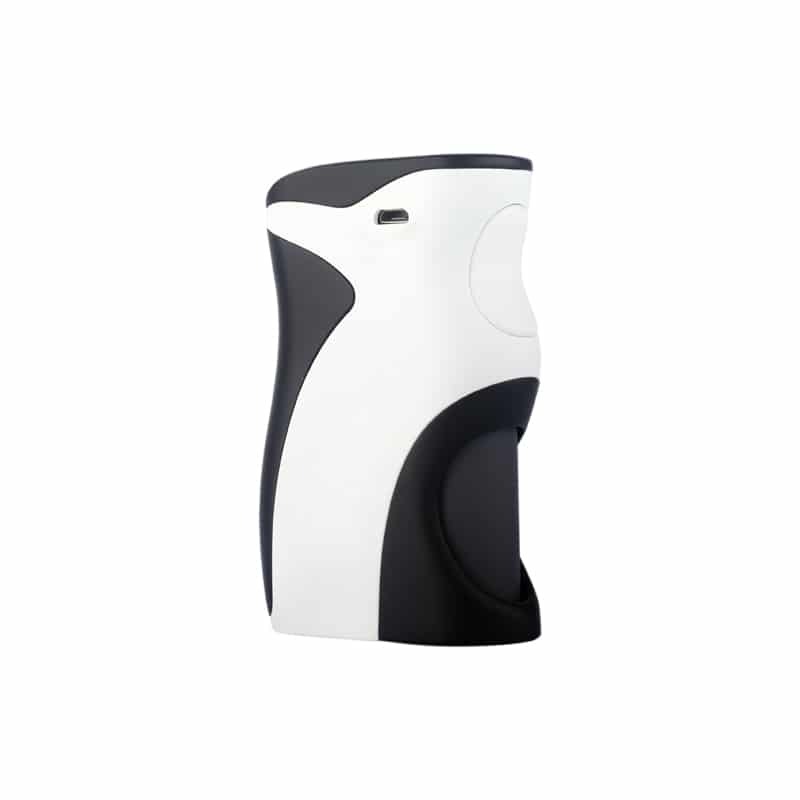 The cell is inserted into the battery bay by removing the back panel that easily slides in place. 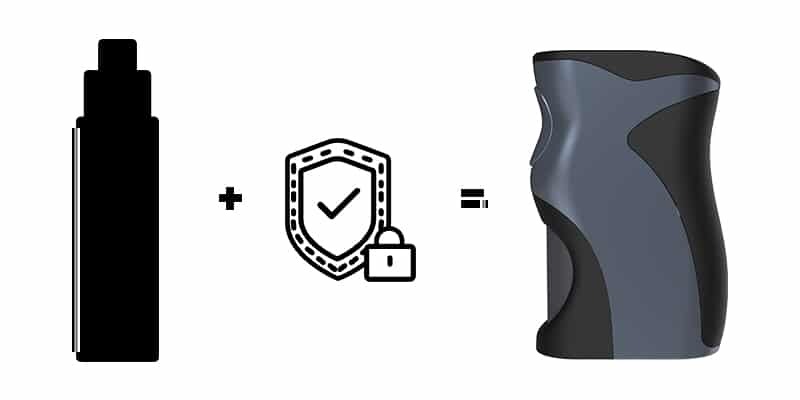 A cool LED light is located behind the squonk bottle to track the battery charge level and any changes to the protection status of the mod. It gives a lantern type light affect that is sure to turn heads. 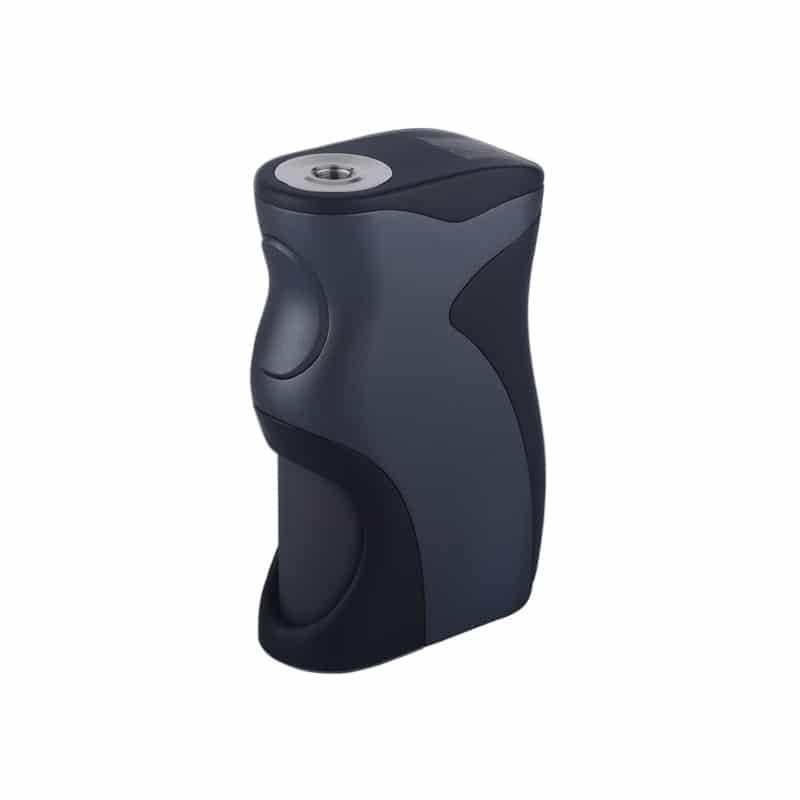 Charging the cell inside the Recurve Squonk Mod is done via a micro USB charging system at the top. 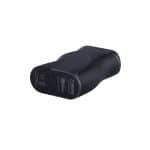 Simply use the included cable to plug in the device into any USB outlet. 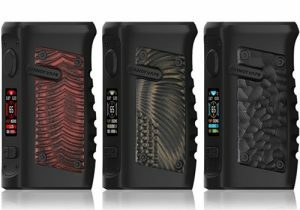 The Wotofo Recurve Squonker is a mechanical mod, so power is unregulated. 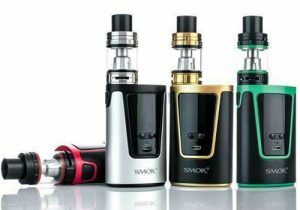 With a fully charged cell, the mod will put out about 80 watts of power and works in the range of 3.2 to 4.2 volts with any BF atomizer that has a coil resistance of 0.08 to 3ohm. 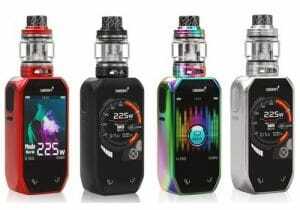 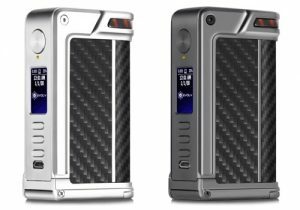 Thanks to its chipset, the Recurve Mod also protects agains short circuits, low voltage damage, wrong insertion of the batteries, overheating, over-discharging and overcharging. 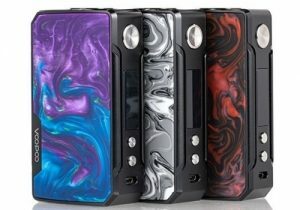 With purchase of the Recurve Squonk Mod, you will receive a manual, a micro USB charging cable and two battery adapters (one for 20650 and one for 18650).